Two hour complimentary Interior Design consultation. 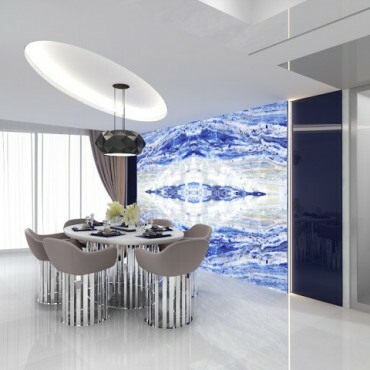 An amazing combination of art and science is the essense of great interior spaces. These are the creations of top interior designers inspired by his surrounding world and a willingness to excel in their art. Transitioning from clients vision to reality requires the aid of highly creative interior designers. 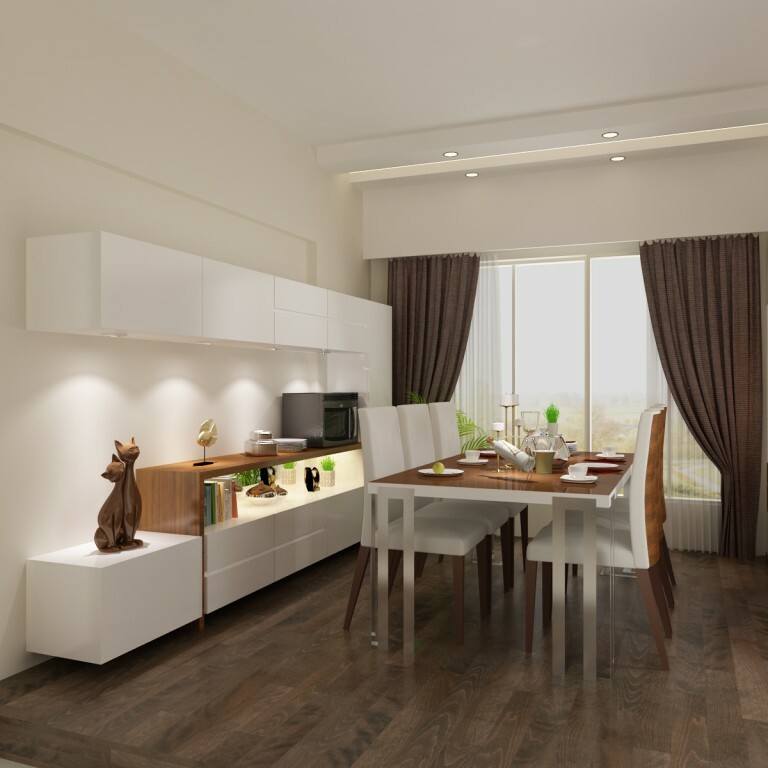 Each element of the project must be properly designed, precisely detailed and lovingly crafted. Interior spaces must be lit correctly. Balance, Symmetry, Flow, Harmony, Contrast. These elements are catalyst to birthing interior design genius. 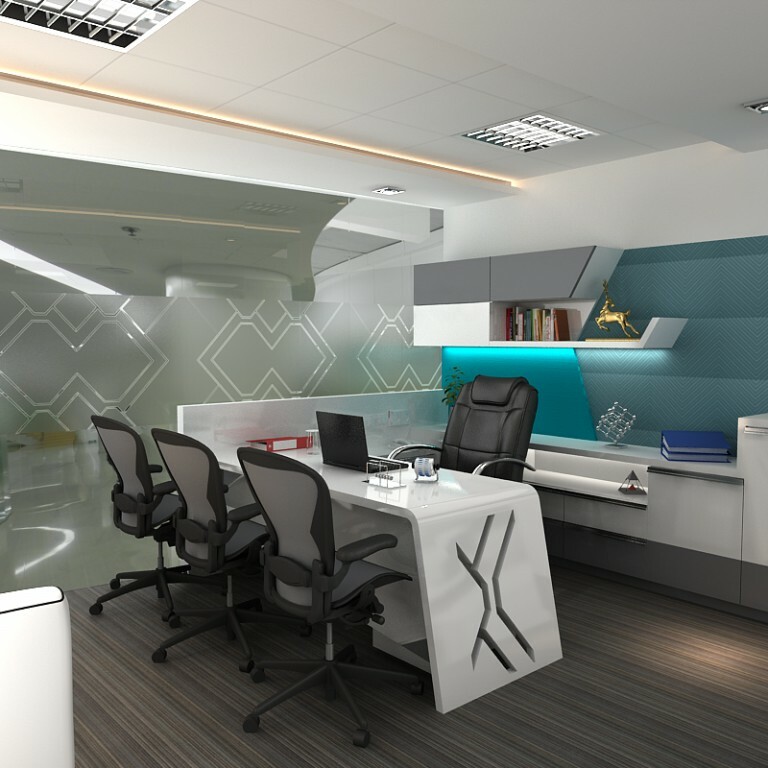 SDG India takes the technical out of interior design to allow the client to dream. 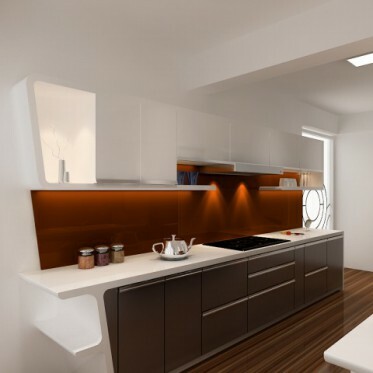 Interior Design Studio complete with 3D Visualisation softwares produce designs which are breath taking in detail. Top of the line production facility of sourcing partners and associates help in crafting furniture of exquisite quality. Lastly, each and every design is reproduced by a state of the art interior design studiio for visualisation and feel.